KIEV, Ukraine -- Ukraine’s credit-rating outlook was cut to negative from stable by Moody’s Investors Service, which cited risks to funding, liquidity and political stability after the country failed to meet the terms of bailout payments. 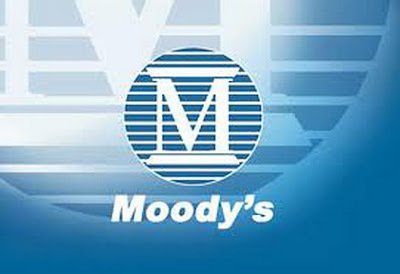 The revision means that Moody’s is more likely to lower the country’s B2 foreign-currency debt rating, which is five steps below investment grade. Ukraine’s $15.6 billion bailout program with the International Monetary Fund has been on hold this year as the government refused to narrow the budget gap by raising the cost of natural gas and utility services. Authorities are seeking to renegotiate the terms of a gas-supply contract with Russia for a lower price. 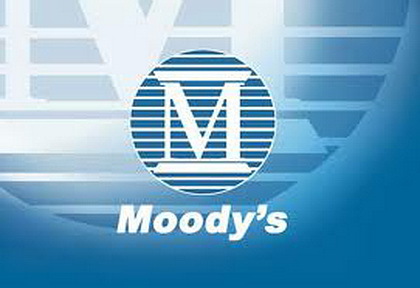 “This is due to a lack of reforms in the gas sector, higher than expected pension expenditure as well as a constrained fiscal reform momentum given the absence of an IMF ‘anchor,’” the Moody’s said in the report. The hryvnia traded at 10.4138 per euro at 11:10 a.m. in Kiev, compared with 10.4226 yesterday, gaining for a fourth day. The government is facing a “significant” increase in debt repayments next year, which is “of concern” given conditions on global financial markets, Moody’s said. Ukraine’s foreign-exchange reserves have fallen since August and the current-account deficit more than doubled between January and October this year compared with 2010. Liquidity risks have risen “significantly” in comparison with end of 2010, the Moody’s said. “Considerable uncertainty” is surrounding current-account prospects for next year, according to Moody’s. Risks to political instability may also increase in the run-up to parliamentary elections in the autumn of 2012, according to the ratings company. The declining popularity of President Viktor Yanukovych and the imprisonment of former prime minister Yulia Tymoshenko weaken Ukraine’s outlook for a better institutional environment, it said.